Donations of $1,000 or more qualify for the Community Investment Tax Credit. The tax credit (CITC) returns 50% of gifts back to donors. Learn more about how this program can increase your ability to support TND. Contact Maura Flanagan at mflanagan@tndinc.org or (617) 889-1375 x125 for moreinformation! Your donation qualifies for the Community Investment Tax Credit! You will receive a state tax credit worth 50% of your donation back. Tax credits available while supplies last. Contact Maura Flanagan (617) 889-1375 x125 for more information! How would you like us to recognize your gift? 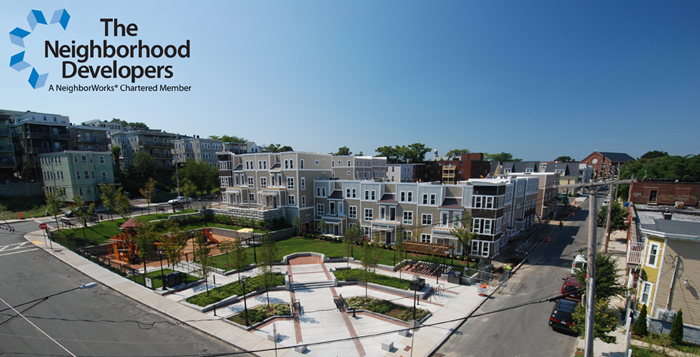 By clicking the button below you agree to have your debit or credit card charged by The Neighborhood Developers, Inc. Please review your submission, click Donate Now ONLY ONCE and allow a few moments for us to process your card. Your donation is secure and encrypted.